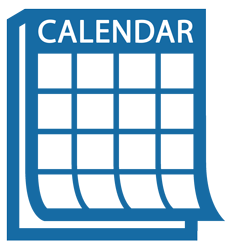 April 24 TTC Meeting Cancelled – Due to lack of action items, the Transportation Technical Committee (TTC) meeting has been cancelled. The next meeting will be May 22 at 1:30pm at SRTC. 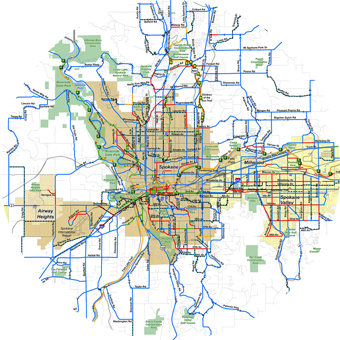 The Spokane Regional Transportation Council (SRTC) is the lead agency for transportation planning for the area covered by Spokane County. SRTC offers services that include conducting transportation studies, census information analysis, air quality conformity and analysis, traffic count data, travel demand modeling and distributing state and federal funds to local transportation projects and programs. For more information on SRTC and member jurisdictions, see the “About SRTC” page. Join our mailing list to receive the SRTC quarterly newsletter. 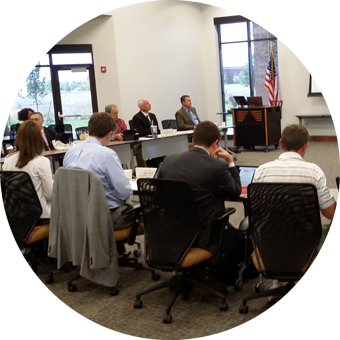 SRTC’s Vision– SRTC is recognized for excellence in transportation planning and regional cooperation. 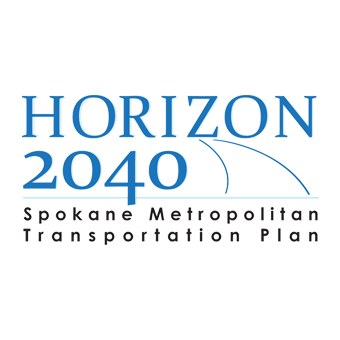 SRTC’s Mission– To coordinate transportation planning in the Spokane region by providing leadership, expertise, and a forum for collaboration.